Some mornings, your child feels anxious, overwhelmed, and does not want to walk out the front door to go to school. Mornings, especially Monday mornings, are tricky for kids with autism, because they are filled to the brim with transitions. Here are a few strategies that you can try to help make mornings easier for your child. Use a visual schedule. Review the schedule the night before and then again in the morning, so that your child knows exactly what to expect. You may think that he knows what’s happening, because it’s the same routine every single day. However, recall may be difficult for him. He may be confused as to what day of the week it is, and he may truly have forgotten what is happening because he’s overwhelmed by the transitions. So, use a visual to support your child. Get organized the night before. With your child’s help, pick out his clothes and lay them out in the correct order the night before school. This will help minimize arguments in the morning, and also saves time. Pack his lunch in the evenings and have him help you pick out the food that he wants. Not only will these strategies save time during your busy mornings, but they will also empower your child. Use a timer so that your child understands how much time is involved with each task. If he is having difficulties completing skills in the morning (i.e. getting dressed, eating breakfast, brushing his teeth), use a timer to help him understand how much time he has to complete an activity. You can use the timer on your electronic device, an egg timer, or a Time Timer. Use visual checklists and task-strips so that he knows what steps are involved to complete a task. For example, even though he brushes his teeth at least twice a day, when he is exhausted in the morning, he may forget the steps involved with this task. Use pictures and words to break down tasks into individual steps. Wake up a little earlier. The thought of waking up earlier is dreadful, I know. 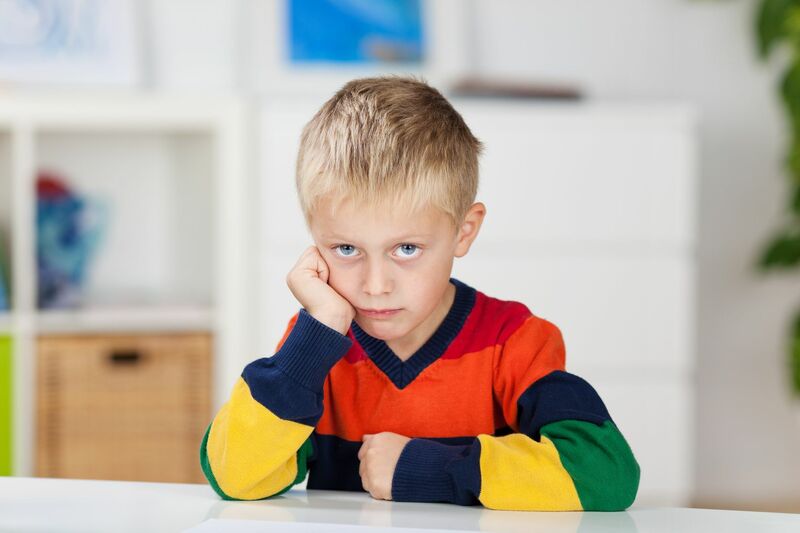 However, if your child is having difficulties, is slow going, and is having a hard time getting ready for school, he may need more time to get his body moving. Use essential oils. Oils can be an incredible tool to help your child relax and reduce anxious feelings. I’ve created an oil blend for some of my clients that has lavender, peppermint, and coconut oil. This can be a powerful way to help empower your child, make him feel like he can take on his day, and it just smells so delicious! Before a stress filled day, you can also try diffusing some wild orange oil for an energizing and revitalizing aroma. If you decide to use oils, it’s important to use a 100% pure essential oil that doesn’t contain any chemicals or fillers. 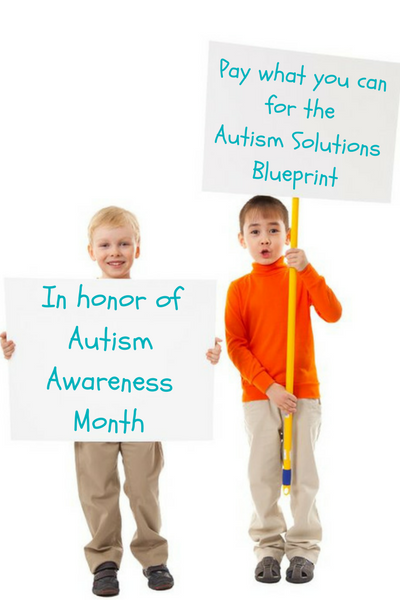 For more support and strategies, please be sure to check out our online program, The Autism Solutions Blueprint. There is a section focused on sensory challenges (among 11 other topics), visual tools that you can print out, and video trainings to walk you through how to make your home autism-friendly. In honor of April being Autism Awareness Month, you can literally pay whatever you can afford for this program for the next few weeks. Click here for more information. From March 22nd – April 15th, you can join this program (at whatever price you can afford) and receive lifetime access!